Heating is something we’ve got to crack if we’re going to tackle climate change in the UK. Most of our heating comes from fossil fuel boilers and ⅓ of all greenhouse gas emissions comes from heating. We need to be much smarter about how we use heat, and find new ways to create it. Our latest film uncovers the hidden world of heat in our homes and streets using a thermal imaging camera. Check out the surprising places heat is created and wasted. 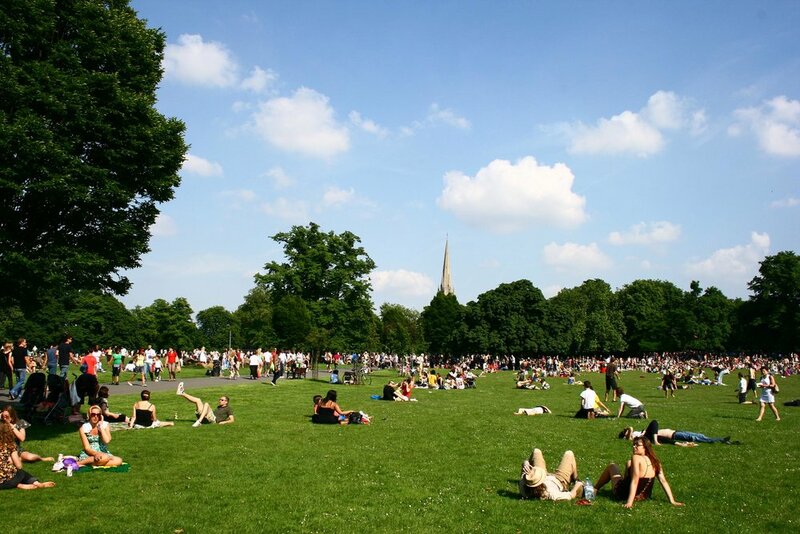 We’re working with Hackney council on an innovative way to generate low carbon heating from parks. Could heat pumps be used in London’s lost rivers to provide low carbon heating? We investigate. 10:10 takes you on a tour of your local area to hunt for hidden heat using a thermal imaging camera. Read more about the challenges of decarbonising heat and ways we have been working to tackle it.